Spice Girls' Emma Bunton Reveals She Once Threw Up In Mel B's Mouth! The Spice Girls have been together for over 20 years, so of course they know each other really well...maybe a little TOO well. 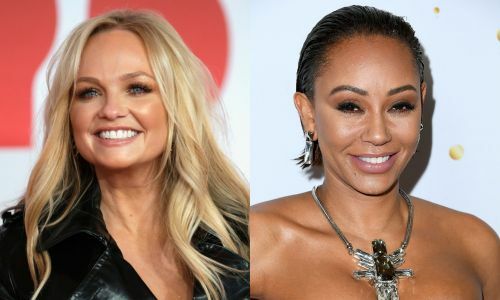 During a recent radio interview, Emma Bunton recalled the night she got extremely close and personal with fellow bandmate Mel B. Read on to see all of gory the details.